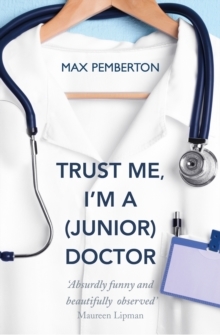 'Treats a grim subject with warmth and self-deprecating good humour ... equally enlightening sequel' Daily MailThe sequel to the bestselling Trust Me, I'm a (Junior) Doctor. 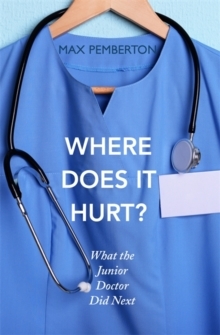 The junior doctor is back, but working on the streets for the Phoenix Outreach Project. Unfortunately, his first year in a hospital hasn't quite prepared him for it ... He's into his second year of medicine, but this time Max is out of the wards and onto the streets, working for the Phoenix Outreach Project. 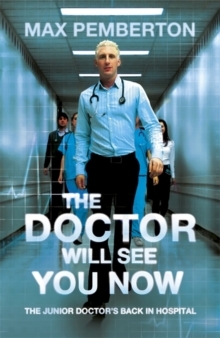 Fuelled by tea and more enthusiasm than experience, he attempts to locate and treat a wide and colourful range of patients that somehow his first year on the wards didn't prepare him for . . . from Molly the 80-year-old drugs mule and God in a Tesco car park, to middle-class mums addicted to appearances and pain killers in equal measure. His friends don't approve of the turn his career is taking, his mother is worried and the public spit at him, but Max is determined to make a difference. Despite warnings that miracles are rare, and that not everyone's life can be turned around, Max is still surprised by those that can be saved. Funny, touching and uplifting, Max goes from innocence to experience via dustbin-shopping-trips without ever losing his humanity.